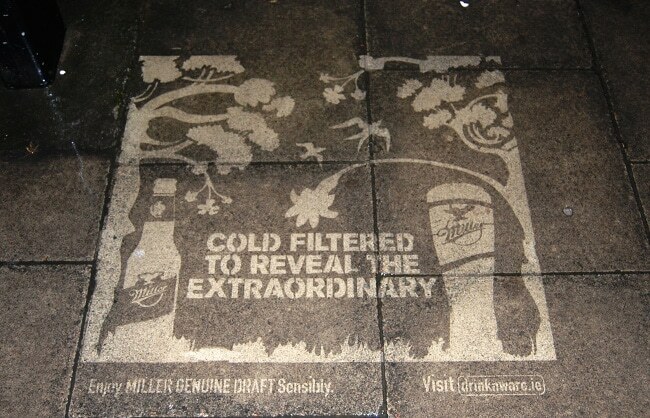 The campaign’s aim was to raise awareness of Miller’s Filtering Process by producing an engaging event. 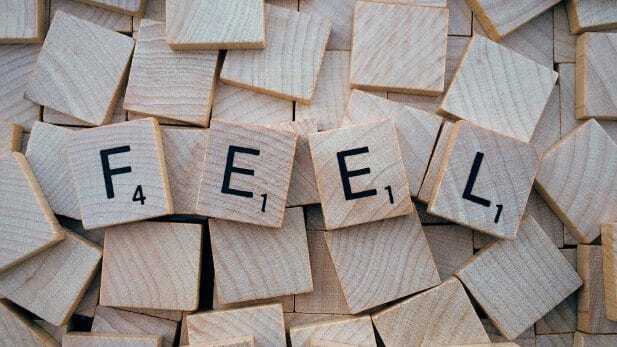 It was also looking to translate the cleaning process used in the TV advert into an on-street campaign and generate buzz and excitement amongst the target audience. 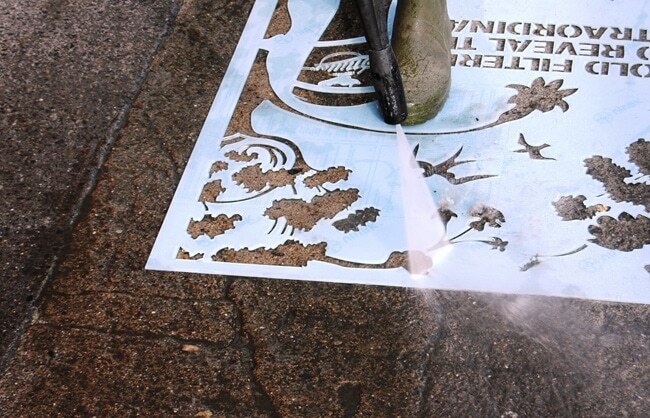 Around 150 unbranded clean stencils were applied throughout Dublin, Belfast, Edinburgh and Glasgow as teasers before the launch of the TV ad. 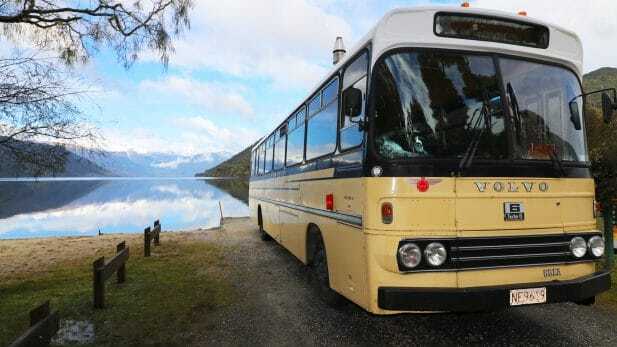 The aim of these was to create a buzz and raise curiosity within the target audience. 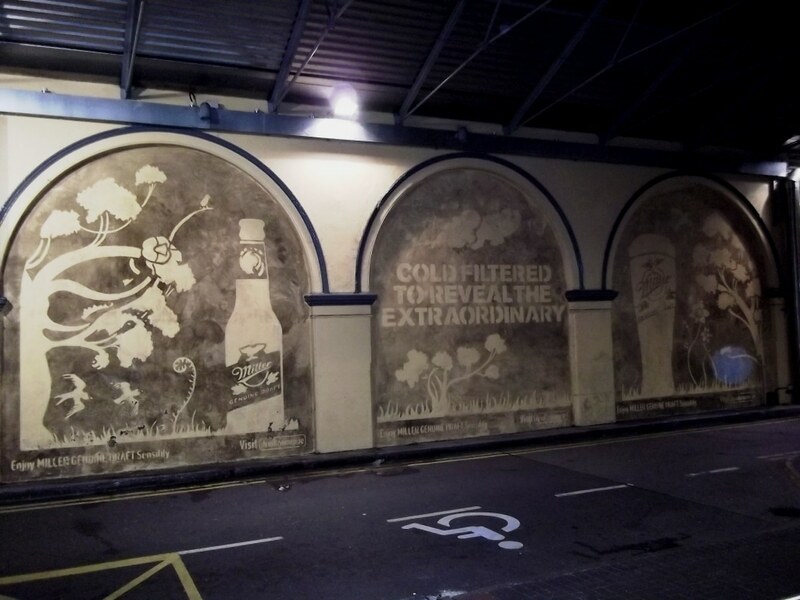 Simultaneously to the launch of the TV ad, we laid a further 200 stencils in urban places throughout these cities, this time Miller branded, taking the advertising message of the television ad right into the hands of the consumers and to the point of sale. 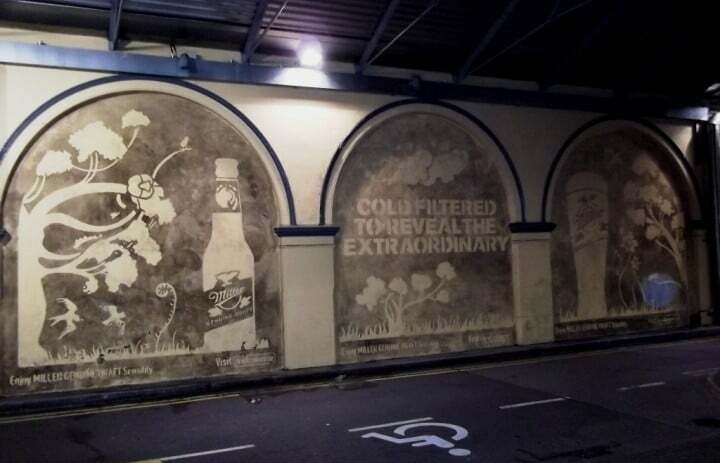 In order to make the Television ad come to live, we created a giant clean stencil mural at Dublin’s Heuston Station, similar to the one created in the television commercial. 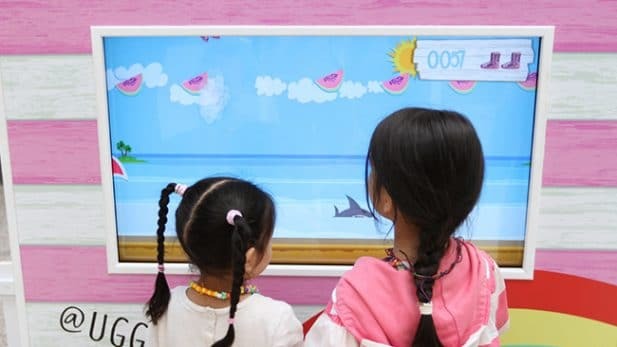 The 5.5m tall image was on display for a total of 4 weeks. 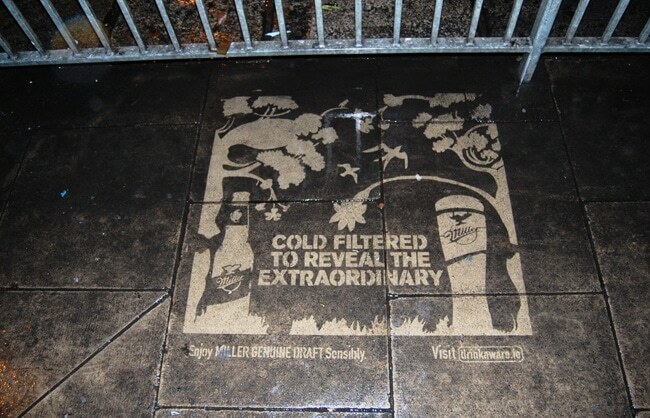 This was the largest Clean Art campaign to be executed in the UK to date: A total of over 1200 stencils were applied across all locations. Some of these stencils lasted for over 4 months. The mural was up for 4 weeks and received a lot of attention from the public. 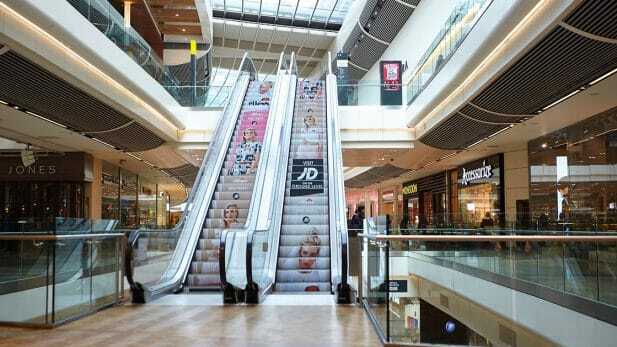 The campaign also generated extensive PR coverage for the brand.